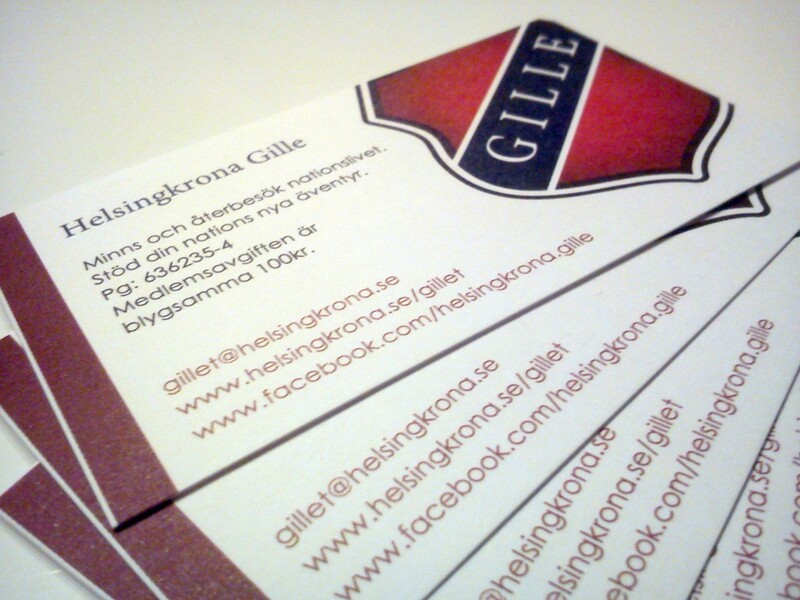 I helped Magnus of Helsingkrona Gille with design for some business cards about a month ago. They will act as combined business cards and flyers to hand out to people that might be interested in the alumni association. He kindly posted some samples which arrived in the mail today. 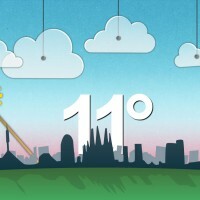 The design follows the previous graphic style I used for a folder earlier this year. If you want some you can get your hands on them at the office of Helsingkrona Nation.